מטרת התרסיס: ניקוי יבש ללא שמן למעגל אלקטרוני הרגיש ללחות. מתייבש במהירות ואינו משאיר סימנים לאחר שימוש. נפח: 200 מ"ל משקל נטו: 134 ג`. 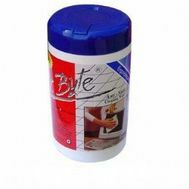 For cleaning inaccessible places in computer and office equipment. 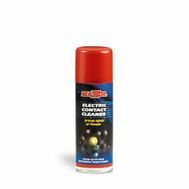 Sprays in any position without emitting any propellent, thereby significantly reducing the risk of short circuits. 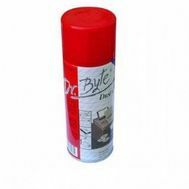 cleaning spray for screens, screen filters, overhead projectors and copying equipment. 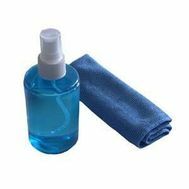 Removes dust and dirt gently from all glass surfaces. Anti-static. Biodegradable.